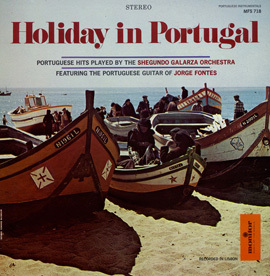 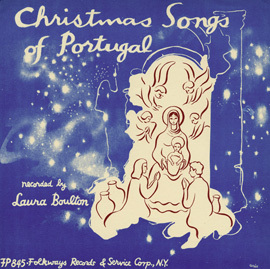 The Lisbon style of Portuguese fado music dates from the 1820s (the other, younger style is associated with the city of Coimbra), although its origins may lie in an earlier time. 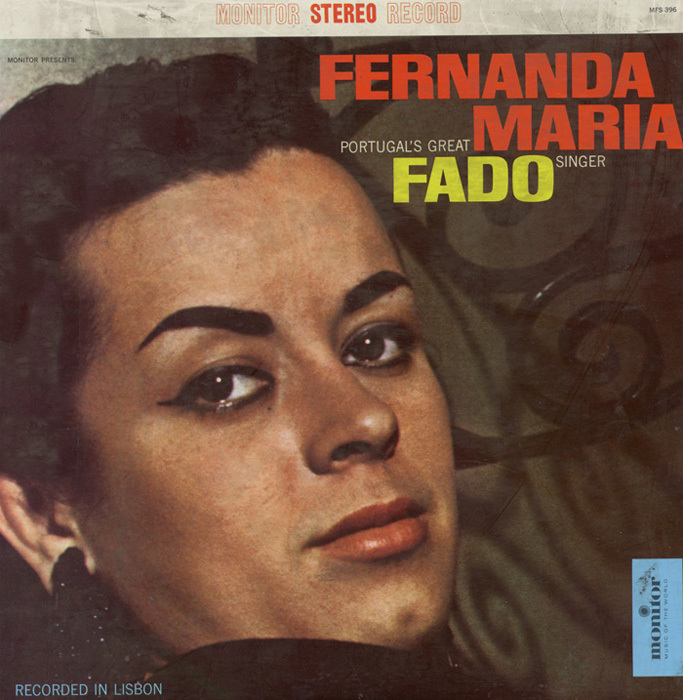 Fado is generally thought to be characterized by mournful tunes and lyrics, often about the sea or the life of the poor, and infused with a sentiment of resignation, fatefulness, and melancholia. 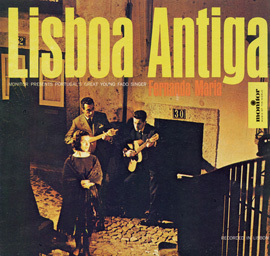 In 2011, Portuguese fado was added to UNESCO Intangible Cultural Heritage Lists. 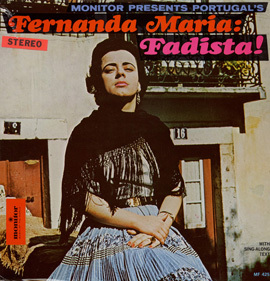 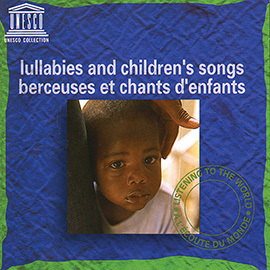 In this recording, fadista Fernanda Maria sings fados identified with Lisbon, Portugal’s capital city.